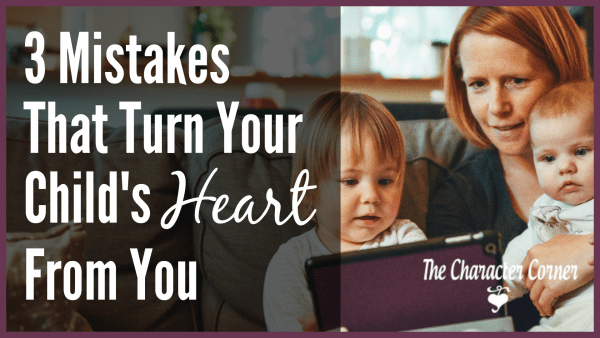 As parents, the words you use in your child’s life have the power either to bless or curse. 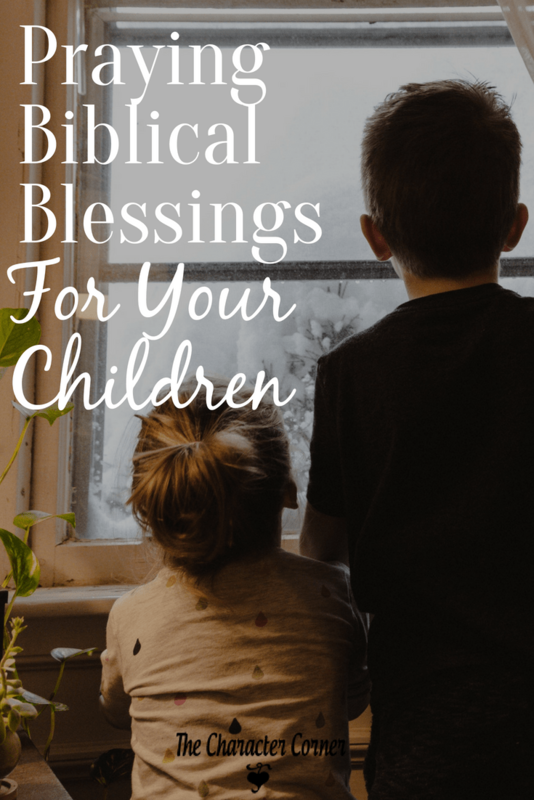 Praying Biblical blessings for your children is an effective way to bring God’s blessings into their lives, and see His power work in their hearts. As parents we not only have the right but also the privilege, to pray for and bless our children. By speaking prayers of blessing over them, we are claiming God’s favor in their lives, as well as claiming the promises of His Word for them. 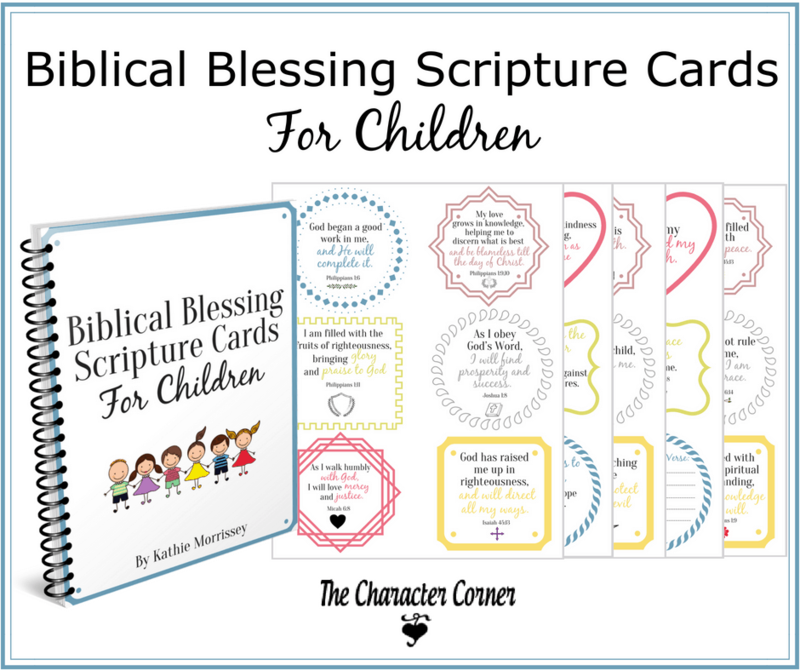 Praying Biblical blessings for your children is simply using your God-given authority to verbally affirm Scripture truths and promises into your children while also claiming those truths for them. 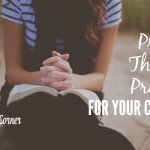 A blessing is a prayer asking for God’s favor and protection. It is a declaration of God’s truth over your child’s life. An easy way of blessing your children is simply speaking God’s Word over them daily. 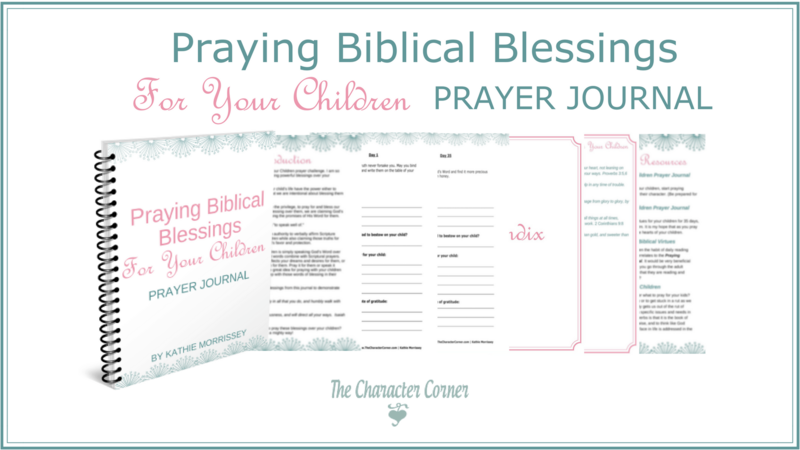 In a Biblical blessing, you combine powerful words with Scriptural prayers. 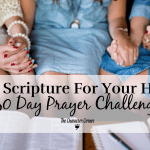 To do this, find a Scripture that reflects your dreams and desires for them, or one which claims a Scripture truth for them. Pray it for them or speak it aloud over them. This would a great idea for praying with your children at bedtime. They would go to sleep with those words of blessing in their minds. 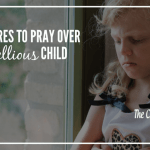 Can you see how powerful it is to pray these blessings over your children? 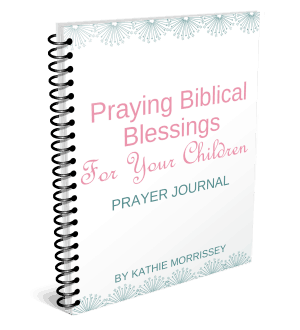 You are sure to see God work in a mighty way when you begin blessing your children with Scriptural words and prayers. 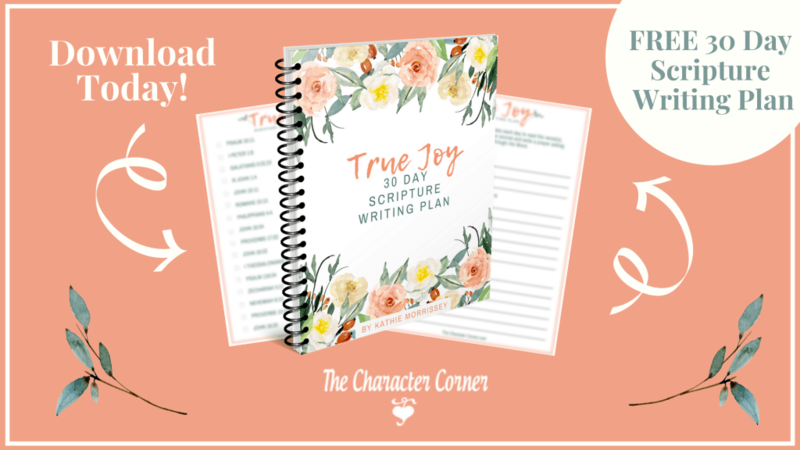 In my previous prayer challenges, many of you wanted an actual journal to use during the challenge. Wouldn’t this be an awesome way to start off the new school year? What a great way to encourage your children, and watch God work in their hearts and lives, as you claim the promises in His Word for them. 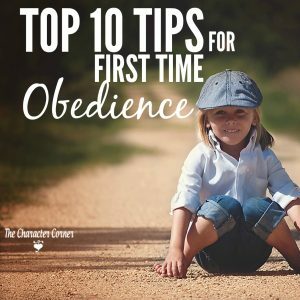 Anytime you invest in your children spiritually using Scripture, you will see changes! I can’t wait to see what God is going to do not only in the lives of our children but in our own lives as well, as we go through this challenge together. I hope you will join me in this opportunity of enlisting God’s support in the lives of your children, as you pass on HIS blessings to them. Thank you for the sweet offer. I’m just getting tired of my favorite people, to whom I already subscribe asking me to over and over again fill out the stuff in order to get the benefit. I’m wondering is there is a reason why this is a thing? Do my favorite people make money on this..which would be great, and I support you. But if it isn’t…I’m so tired of the click, fill it out, sent to my email to open. I hope there is a good reason, cause I just don’t have time for it. I’m sorry about the form and the need to subscribe. I’ve tried to make it simple by just asking for name & email address. In order for you to be added to the automation that sends the series, the sign up is necessary even if you are already subscribed to my email list. No money is made on this, it’s a free series I offer to bless other moms.